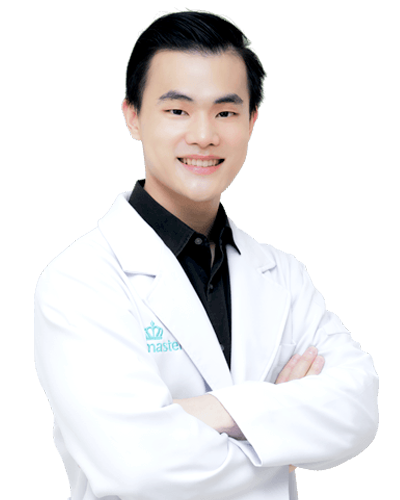 Our experienced doctors are professionals in the field and have worked several years with patients. 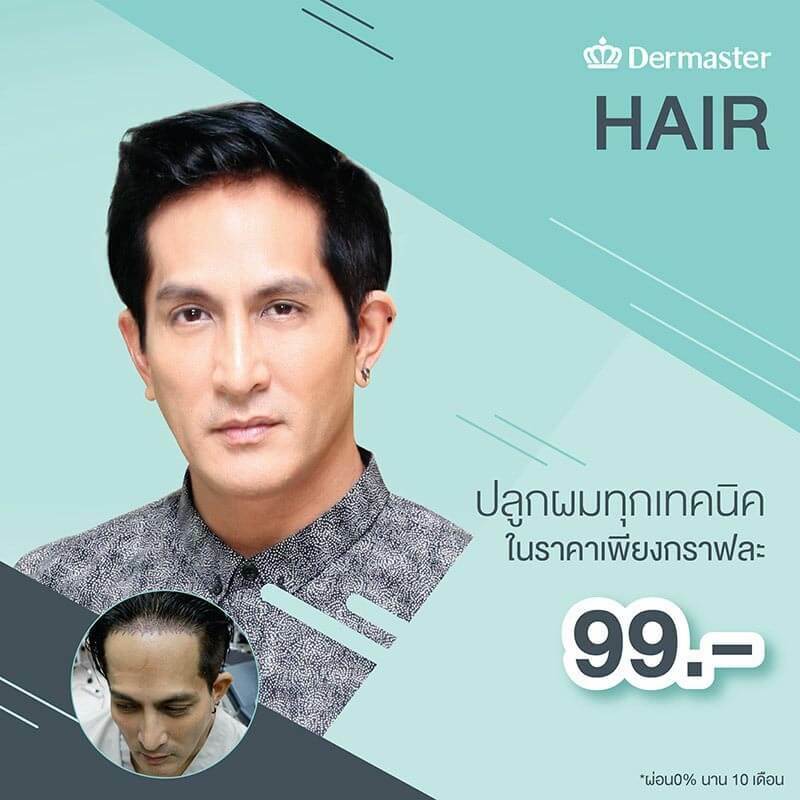 Dermaster has been gaining trusts from celebrities across Thailand over last 8 years. 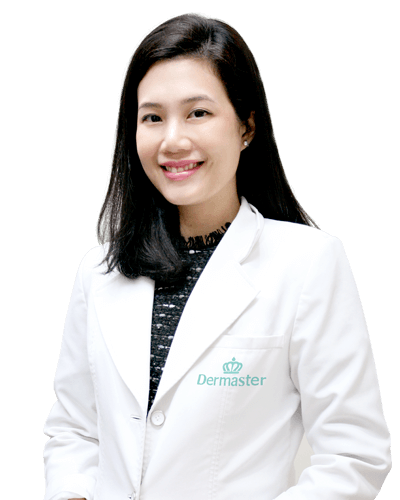 At Dermaster, your privacy's placed at our top priority. Always feel safe during your treatment. 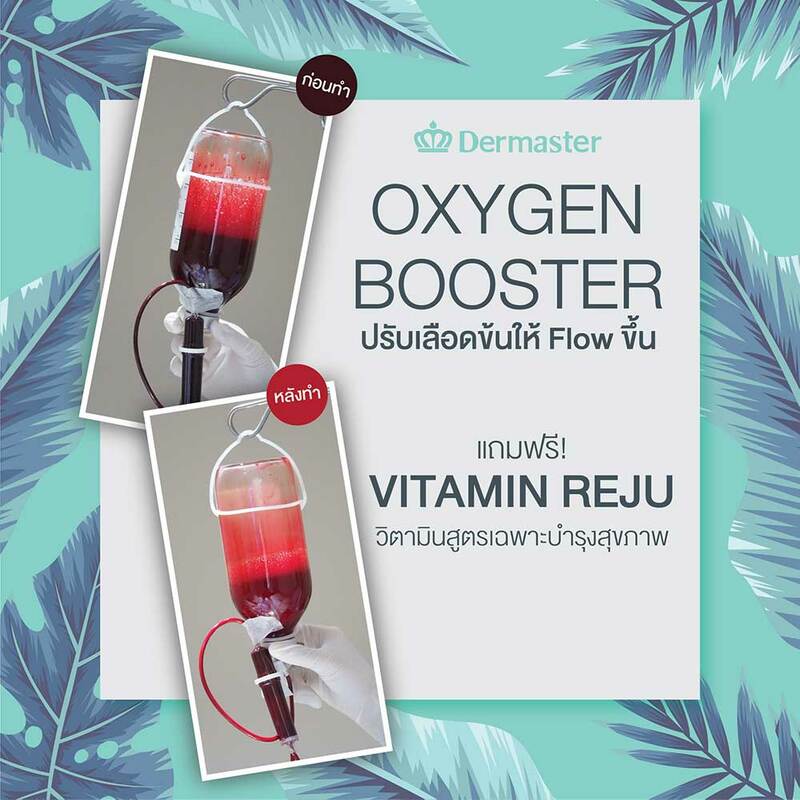 Dermaster is Thailand's premier Wellness & Aesthetic Institute, spread out over 4 Branches in the heart of Bangkok, Thailand. 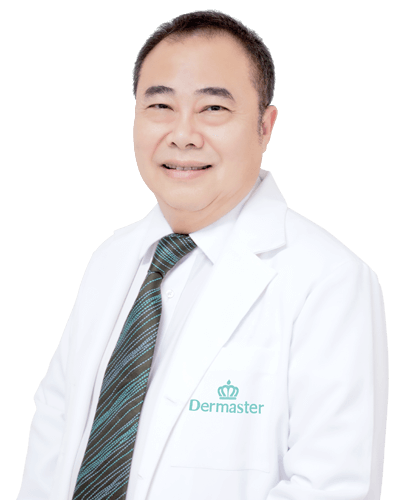 Dermaster offers Full range of sophisticated aesthetic enhancement solutions from Plastic surgery, Aesthetic, Body Slimming, Hair transplantation to Anti-aging procedures with highly developed medical technology and patient-oriented medical services. 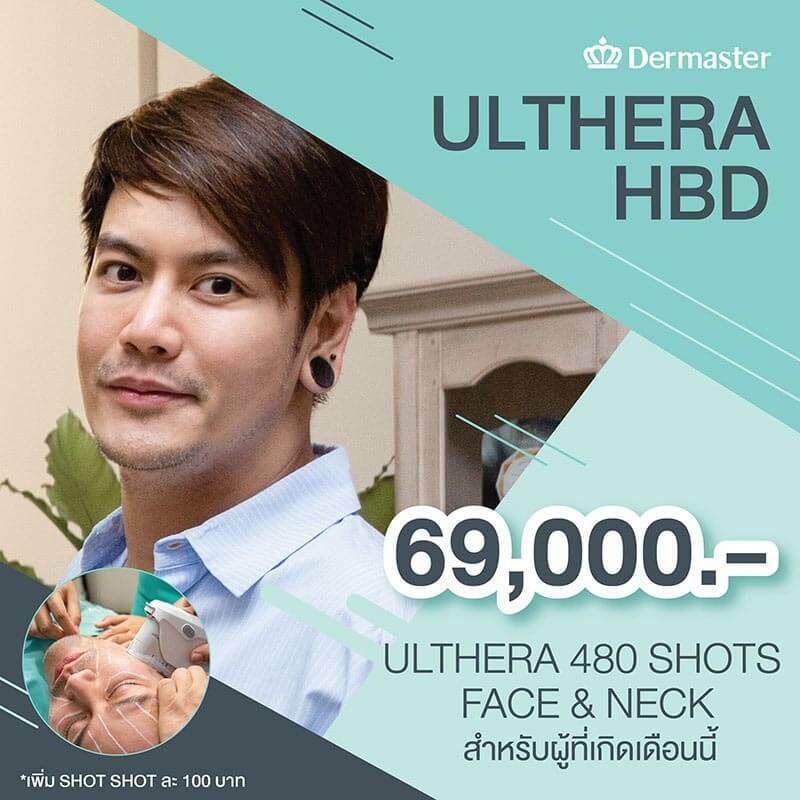 Our Dermaster Headquarters based in the Heart of Bangkok covering nearly 2,000 sq.m; divided into 5 private beauty centers including Plastic Surgery center, Hair center, Anti-Aging center, Skin Laser and Aesthetics center, and Body center. 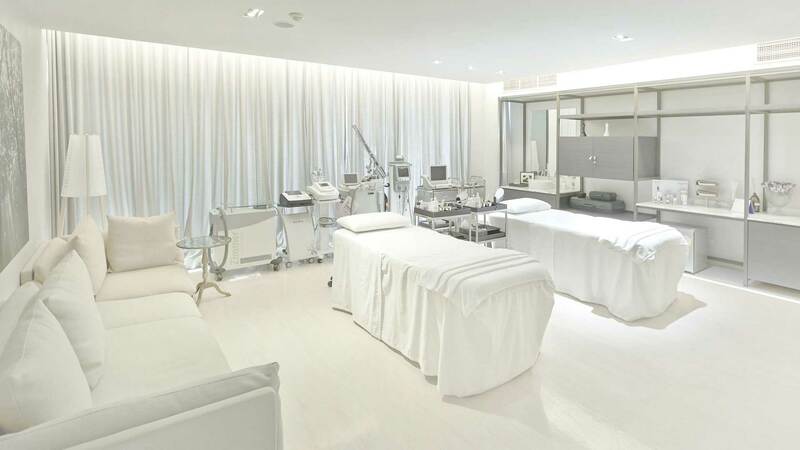 Our first priority is your privacy and comfort, so all of our treatment and procedures are performed in individual private rooms, where you will discover unique hospitality, total relaxation, and 5 star clinical experience like no others. 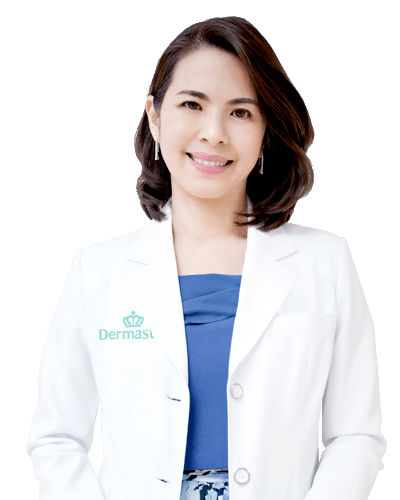 We make efforts to change the way that beauty services are offered in order to meet the changing needs of our patients, both for the present and future. Get the best services from experienced experts in beauty industry. 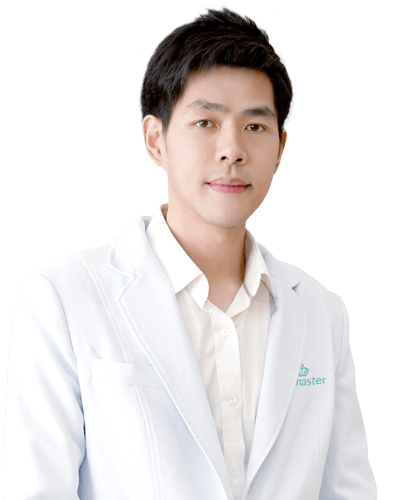 We guarantee all staffs would have an appropriate attitude towards patients. 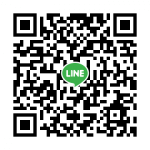 Should you have any questions related to our services, billing methods, treatment plan, disease diagnosis, etc. please contact us for more info. 01. 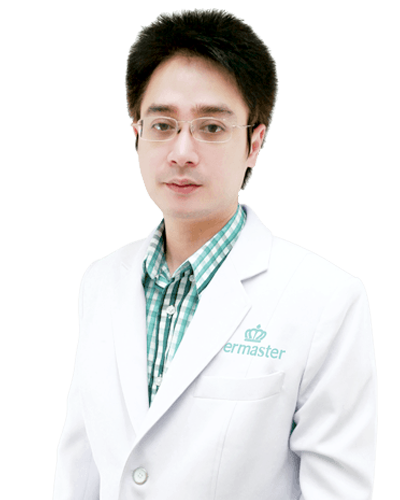 Are the surgeons at Dermaster Surgery Clinic board certified? 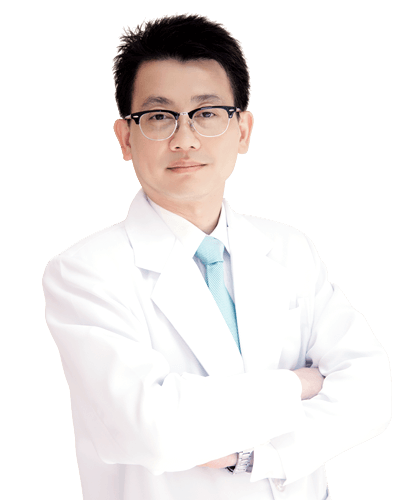 Our dedicated team of surgeons, nurses, residents and staff are qualified to provide you with the best available care. 02. 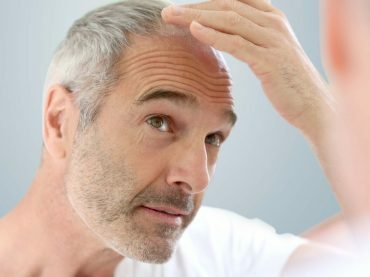 What should I expect from my consultation visit? 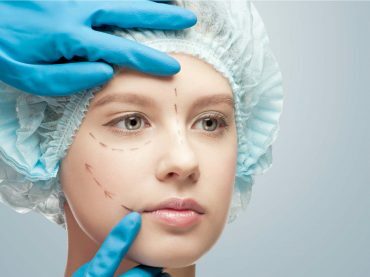 During your first visit, your surgeon and medical team will discuss your cosmetic goals, surgical options that are best for you, as well as provide education and information on different types of procedures. We encourage you to bring a list of questions to the consultation. 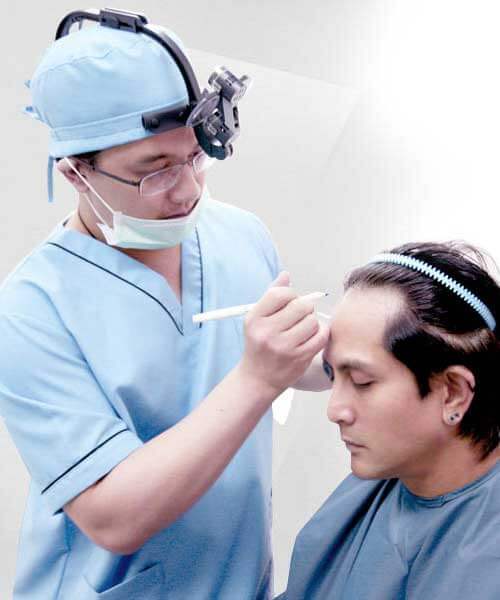 It is important to establish goals and expectations with your surgeon during your first visit. 03. What happens if I cancel/rebook my appointment? 04. 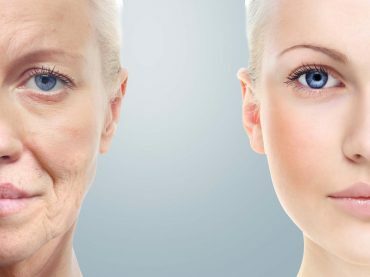 Is plastic surgery right for me? Three things must be kept in mind; your current state of health and medical history, desired outcome, and the motivation behind your decision. 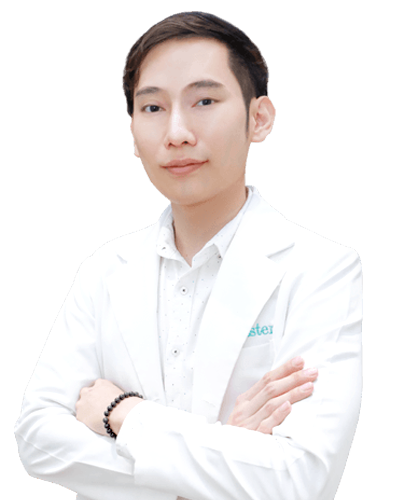 The best plastic surgery candidate is someone with realistic expectations and an understanding of the limitations set by medicine, technology, and each patient's own body. 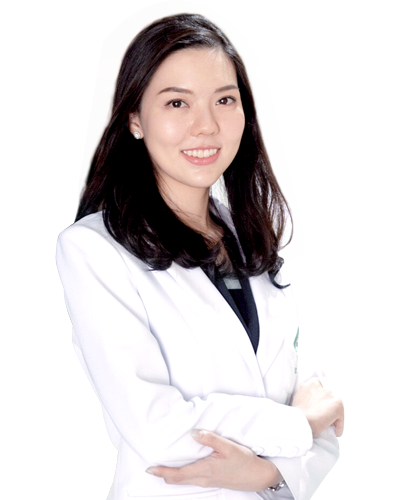 Good candidates have a strong self-image, and well-developed reason for pursuing a plastic surgery procedure. 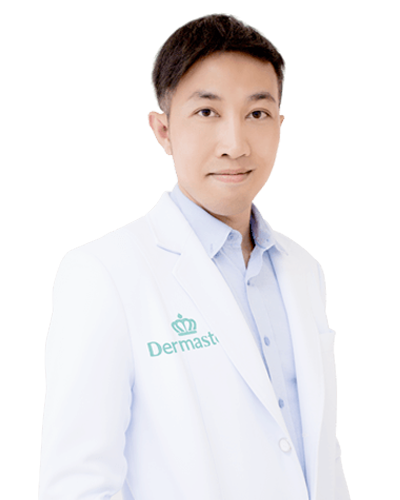 New to Dermaster? Don't worry! Our essential guidance E-book will get your through everything. 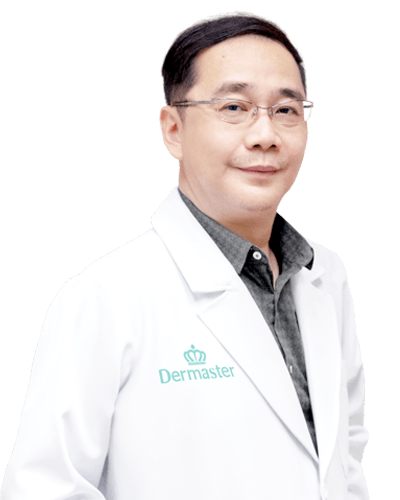 Exclusive prepared by Dermaster's specialists. 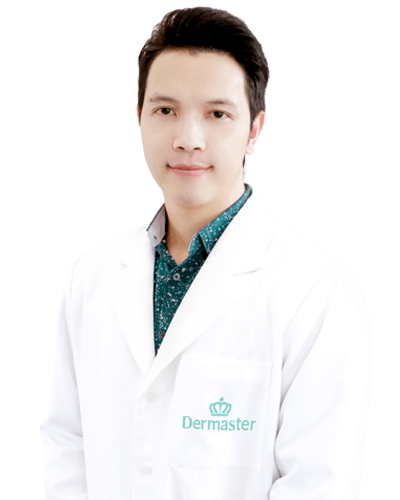 Join Dermaster to bring beauty and happiness to more people in our community. Together we can make a real difference in our life.